ICYMI – You can read Pet Peeves #1-4 here and Pet Peeves #5-9 here. Running under someone else’s name is not okay. This probably goes back to my years with the Falmouth Road Race. There are many reasons why I don’t support giving away your number or running under someone else’s name. The major concern is safety and liability. We all think nothing will happen to us but if you go down and you’re running under someone else’s name, medical personnel will have a much harder time treating you. It can also lead to inaccurate results and mess up age groups. I personally could not handle running a race under someone else’s name and that person getting credit for my efforts. On the flip side, I wouldn’t want any one else’s time associated with my name—whether it’s slower or faster. I find a lot of pride in signing up for a race, putting that date on my calendar, finding a training plan, and working toward a goal. Lastly what most people don't know, many of the major races count on the average percentage of no shows and set the field limit greater than the race can actually handle. What’s the only thing worse than running under someone else’s name? Bandits! Don’t do it, friends! Don't wear your race big anywhere other than where it’s supposed to be. Race bibs belong on the front of your shirts. Not on your pants. Not on your back. You look like a loser. Oh, and don’t fold your number. In Falmouth we would disqualify you for that ish. Smokers should be banned at a road race. I can’t believe this is even on my list but you’d be surprised how many people I’ve seen smoking at a road race. They are mostly spectators but still—you’re at a road race! Please don’t pollute my air. Sidenote: Did you know that in the 70s, a cigarette company sponsored the Falmouth Road Race and gave away free cigarettes at the start line? Crazy, right?! 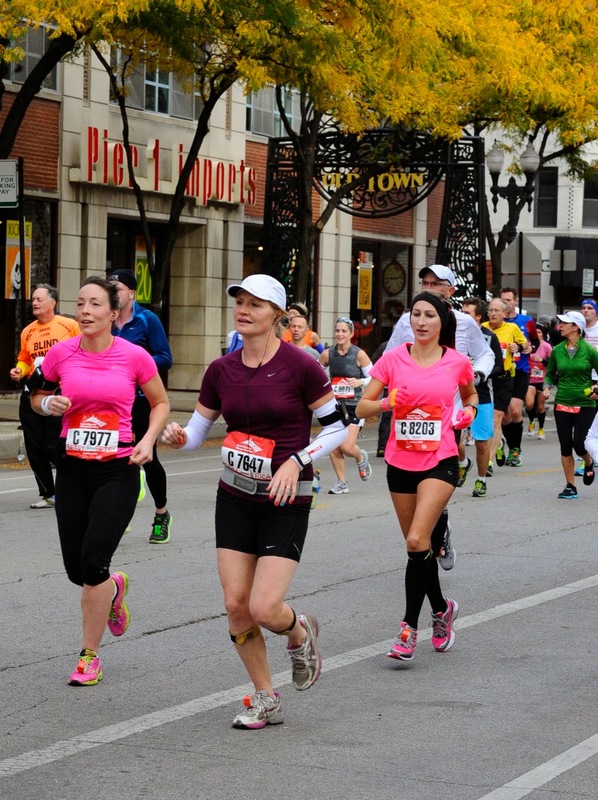 Ditch the headphones during a race. Leave your headphones at home and take in all the sights, sounds, and happenings during the race. The running community is a wonderfully supportive group of people that will help carry you to the finish. Embrace it. Save your race t-shirt for after the race. Unless you lost your luggage on the way to a destination race, there is no need to wear your race shirt during the race. We all know where you are and what you’re doing. Wear it after the race with pride. Although seeing a dude at a bar in Buffalo with his brand new, not washed, wrinkly 50 Yard Finish t-shirt on was weird. Why are you wearing makeup to a road race? I fully support wearing cute, matching outfits while you’re running and even a little lip gloss but a face full of makeup? Don’t bother. You’re going to sweat—at least, I hope you’re going to sweat. You’re running a 5k, why do you have multiple GU and hydration strapped to your running belt? These guys crack me up. It makes me think of what Tony Perkins would look like if he ran a 5k. You really don’t need any form of hydration or nutrition in any runs or races less than 60 minutes and every race I have ever run has water station. Ya look silly! How many of you have ever been spit on during a race?! I have! So gross! My advice to any and all runners, start in the correct pace group. Starting in the front when you don’t belong there is not cool. Starting out too fast and getting passed by everyone in the later stages in the race is fun for me when I’m passing you but also super annoying. Is it OK to wear tight, bright colored, knee socks?